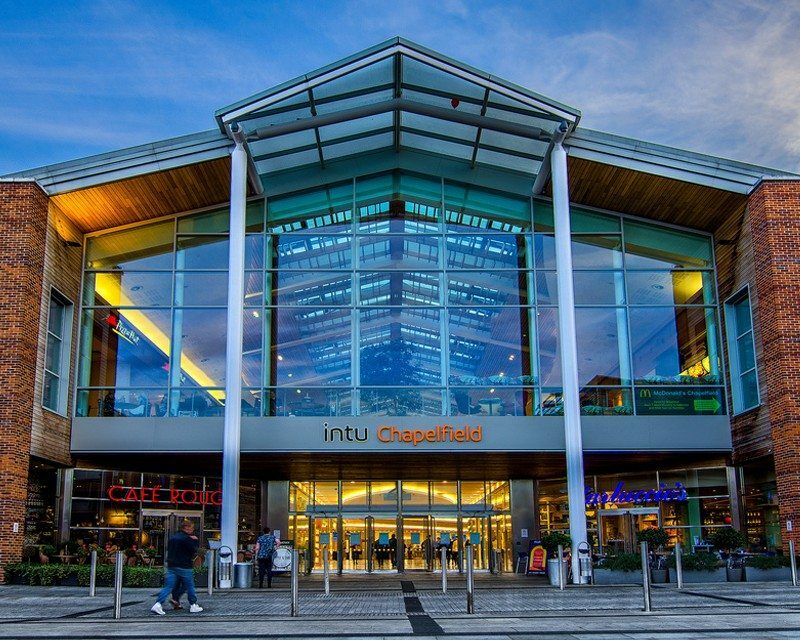 intu is one of the UK’s largest retail destination brands, operating 18 shopping centres across the country, plus one in Spain. 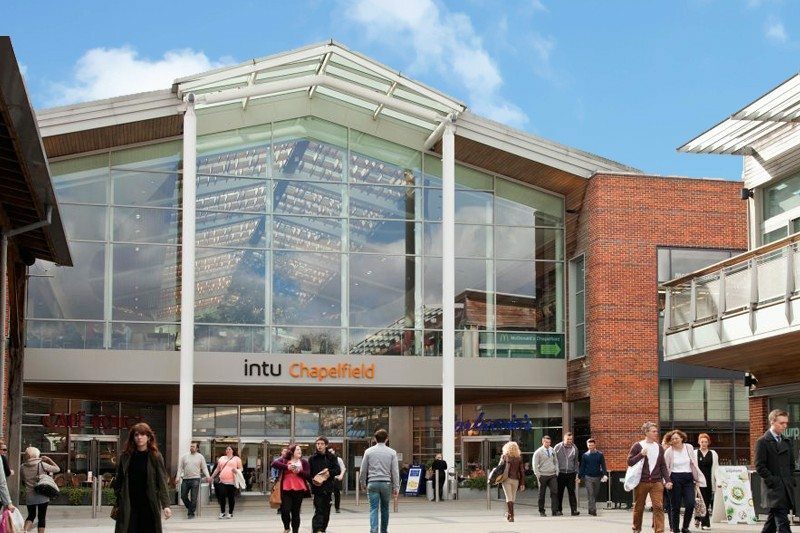 The Chapelfield complex in the heart of Norwich is one of intu’s largest city centre developments. 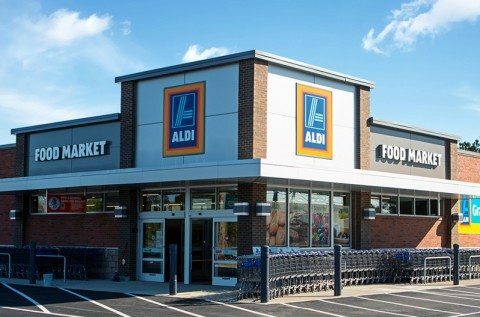 Opened in 2005, it is built on the site of a former Rowntree Mackintosh chocolate factory, and includes 80 shops and 17 cafes and restaurants, anchored by a House of Fraser department store. 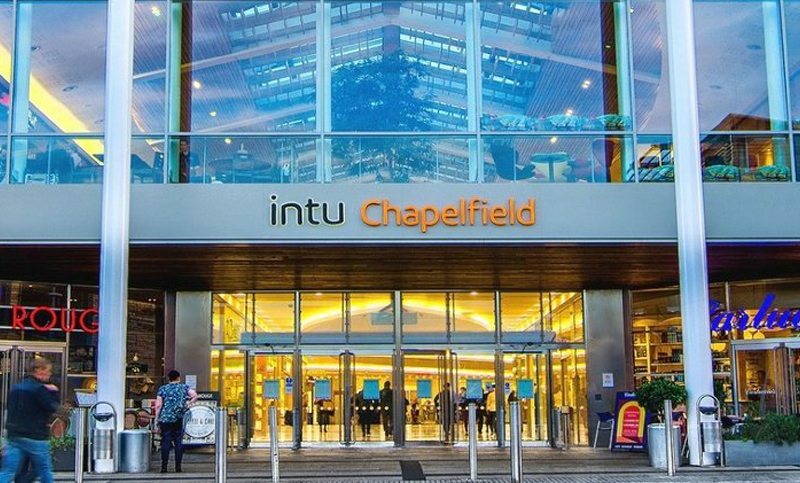 Chapelfield management, staff and security personnel have long used two way radios to communicate throughout the centre, which is built across five stories, including the two basement carparking levels. 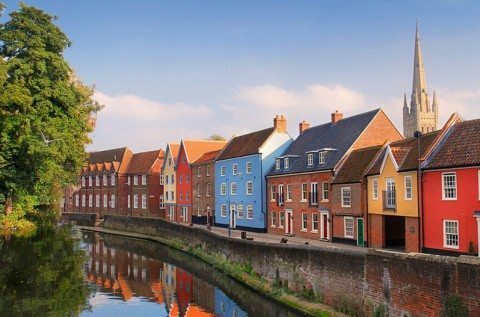 But the previous fleet of Kenwood analogue handsets struggled to meet the demand of providing coverage across such a large site, causing intermittent signal dropouts and lost calls. 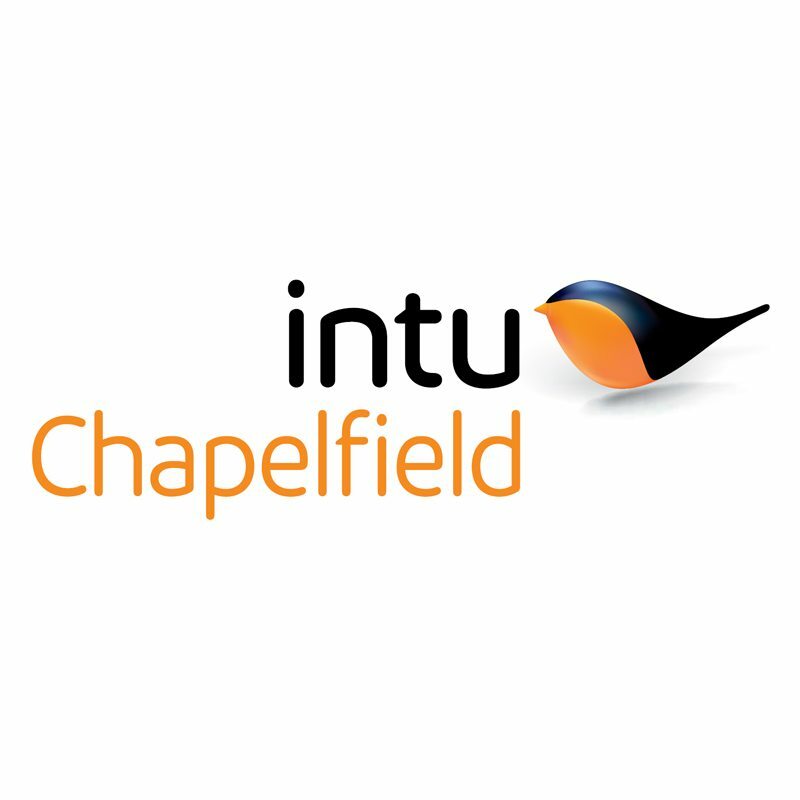 In response, intu launched a competitive tendering process for a new two way radio supplier. 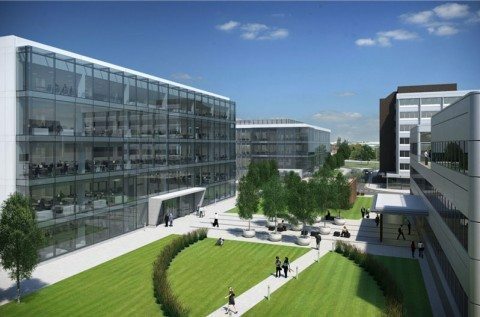 Following a number of site visits and the drawing up of detailed proposals for how to achieve maximum coverage and reliability, Brentwood was delighted to win the contract. 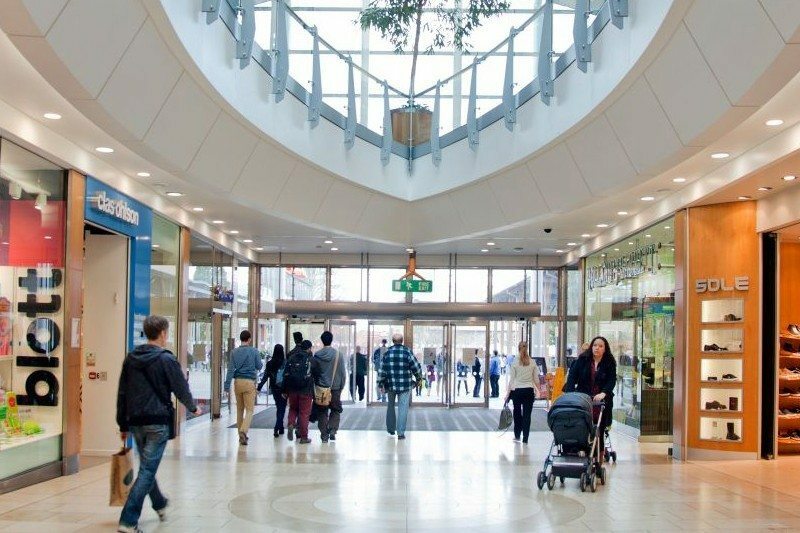 The key challenge was to provide comprehensive network coverage throughout the shopping centre, which was crucial for achieving efficient coordination of operations, and also for security purposes. 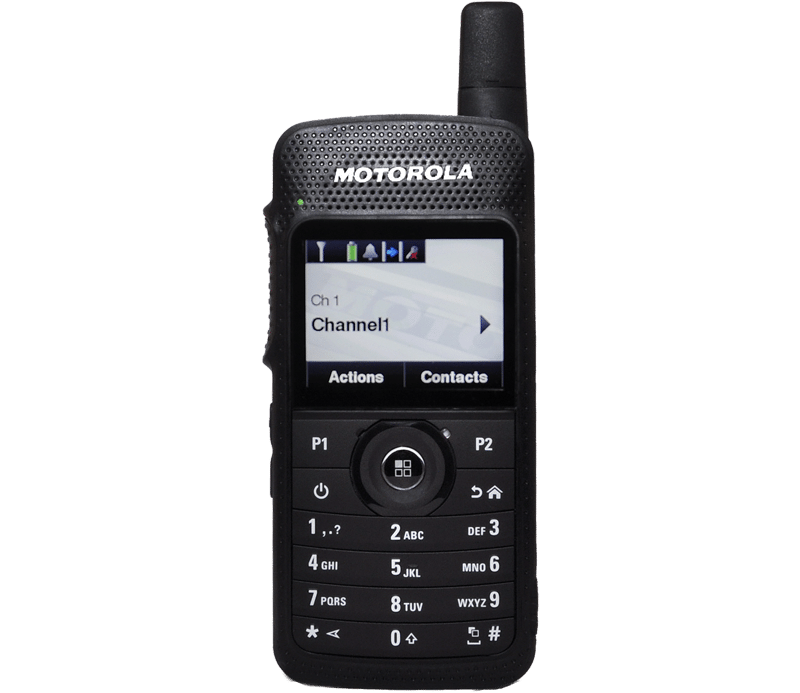 In the first instance, we recommended upgrading from analogue to digital radios, to take advantage of the greater transmission range and more sensitive reception digital handsets have. That alone, however, would still not be sufficient, so we devised a network involving two high power Motorola SLR8000 repeaters to further increase signal range, plus a series of antennas to improve reception. In the end this involved running more than a kilometre of cable! The repeaters were also linked to a Motorola TRBOnet PC server, which would act as a control centre for the entire network. The server software we loaded included Capacity Plus, which intelligently manages network traffic and channel availability to ensure a call can always get through. In terms of handsets, we supplied three different models – the Motorola SL4000e, the Motorola DP6401e and the Motorola DP4401e. 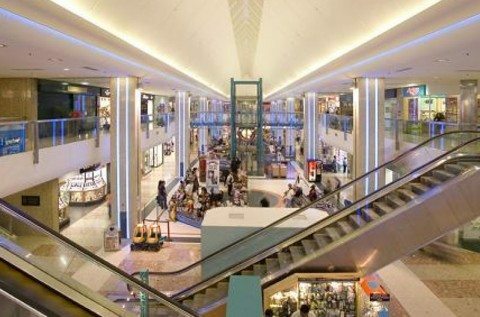 The SL4000e, which is a small, compact digital handset resembling a mobile phone in design, was provided for shopping centre management. They wanted a functional model with all the benefits of advanced digital features which they could easily carry and use while moving around the centre. The DP4601e, a display model with in built satellite location tracking, was provided for security personnel. It comes with a preinstalled range of safety features, including Emergency Button call override, and a Lone Worker monitoring system. The GPS location tracking and display meant security staff would be able to pinpoint exactly where other users on the network had triggered an alert. All other staff were supplied with DP4401e handsets, a non-display model built to the same specifications as the DP4601e. These were also loaded with Emergency Button, so alarms could be raised and security staff and management quickly alerted to any incidents. Many people are working alone in situations where they’re often at risk from work-related abuse.